Suffer from fatigue? Looking for a natural way to boost your energy level and improve your mental focus? Want to take your workouts to the next level without using weird white protein powder that makes you gittery and uncomfortable? 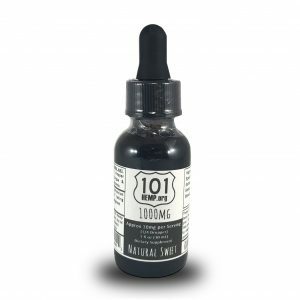 CBD has been proven time and again to give people a clean, energized boost and mental sharpness and our 101 CBD Boost CBD Oil is combined with the highest quality Organic American Ginseng that accentuates this “boost” factor. Many 101 CBD customers have seen improved energy during the day, better results from workouts, better focus and decreased anxiety. Our Boost CBD Oil is for those who are looking for a clean, natural boost of energy whether to use during a workout for some extra calorie burn or first thing in the morning to get your day off on the right foot. 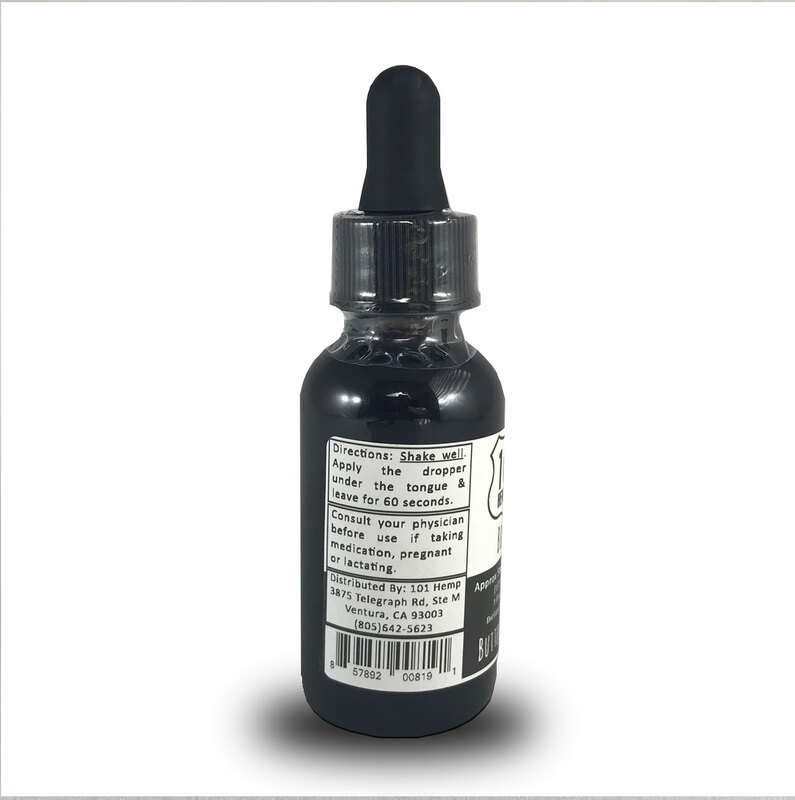 Our Boost CBD product line is the purest, most effective CBD in which you can invest your hard-earned dollars. Our CBD goes through the cleanest CO2 extraction process yielding the highest possible amount of raw CBD in our oils. 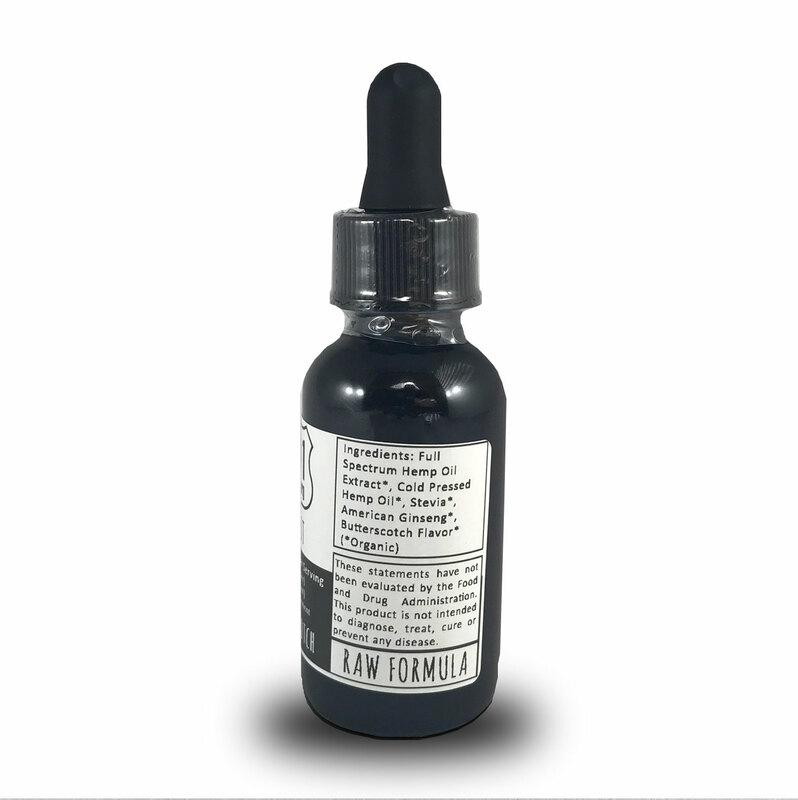 We believe in raw CBD – your body knows what to do with raw plants. 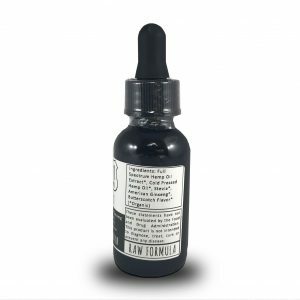 Just like with any plant or vegetable, heating up CBD eliminates valuable compounds, nutrients and vitamins that are necessary in the healing process of our bodies. Our Boost CBD products are all Full-Spectrum, meaning that as many cannabinoids as possible are available in our oils – all having their own unique healing properties. 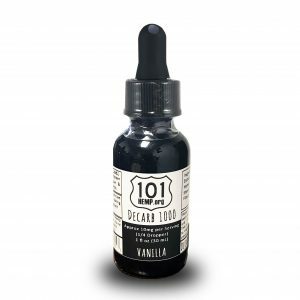 Our Boost CBD Oil comes in a variety of flavors and potencies so pick your favorite flavor so you can begin on your Highway to Health with 101 CBD. I use this for weight lifting and it allows me to lift heavier weights and build the way I like.